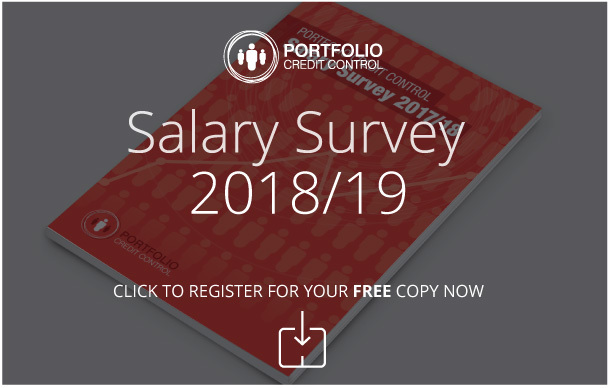 Portfolio Payroll are currently recruiting for a Credit Controller to join an award-winning Property business based in Blackburn. This is an exciting time to join a rapidly expanding business which offers brilliant progression opportunities, working for a company that values its employees welfare and places a focus on promoting internally. You will be joining a leading property business and will be working in a fast-paced environment. Experience working within a similar industry or in a shared service centre desirable. Suitable candidates will be able to demonstrate effective communication at all levels and the desire to progress within their career.